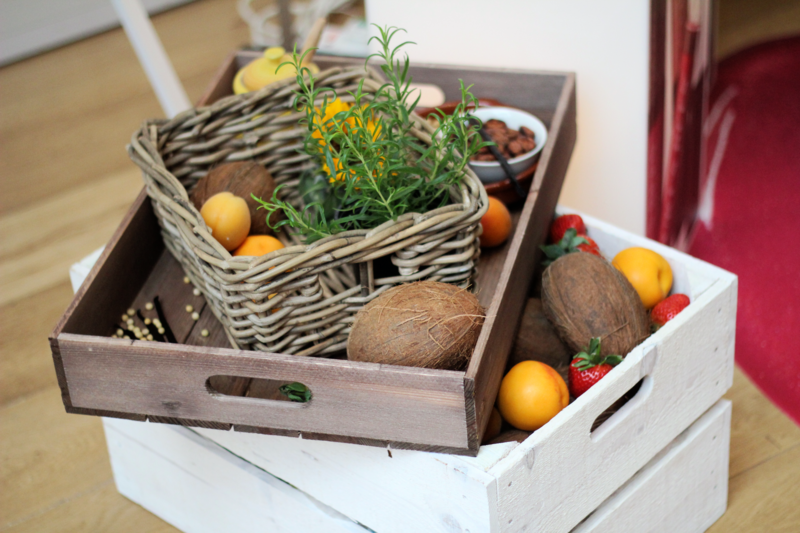 Natural ingredients are a key feature of most successful skincare brands nowadays, however in general cosmetic products are a step behind. 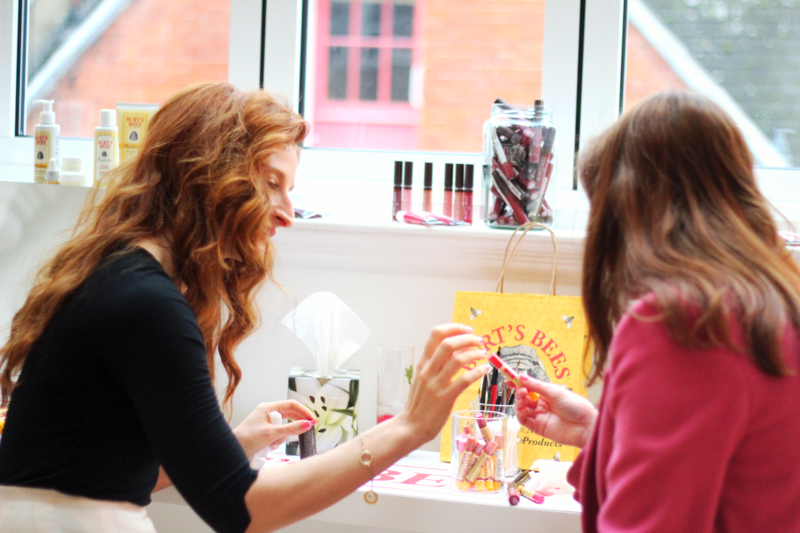 There aren’t that many natural cosmetics brands in the UK and if you want bold lip colours you tend to have to compromise on the ingredients. 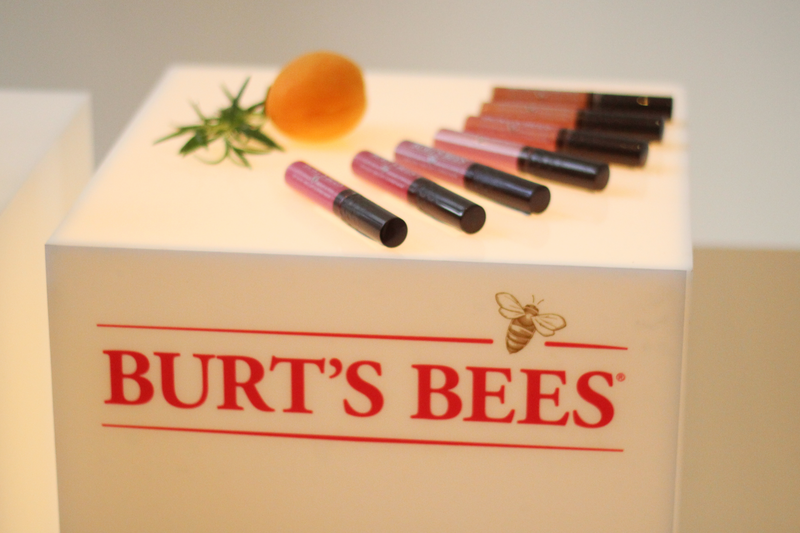 That said, Burt’s Bees, who specialise in natural beauty care products, have just launched a new 100% natural Lip Colour Collection. So when I was invited to the launch event I had to find out what the buzz was about. 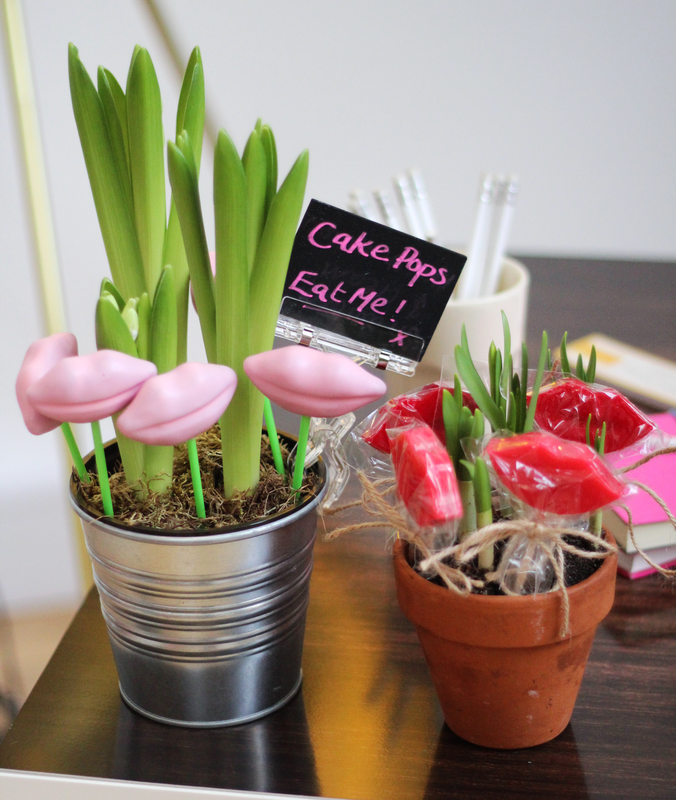 As I walked through the door I was like a kid in a candy store, there were lip gloss pick ‘n’ mix. 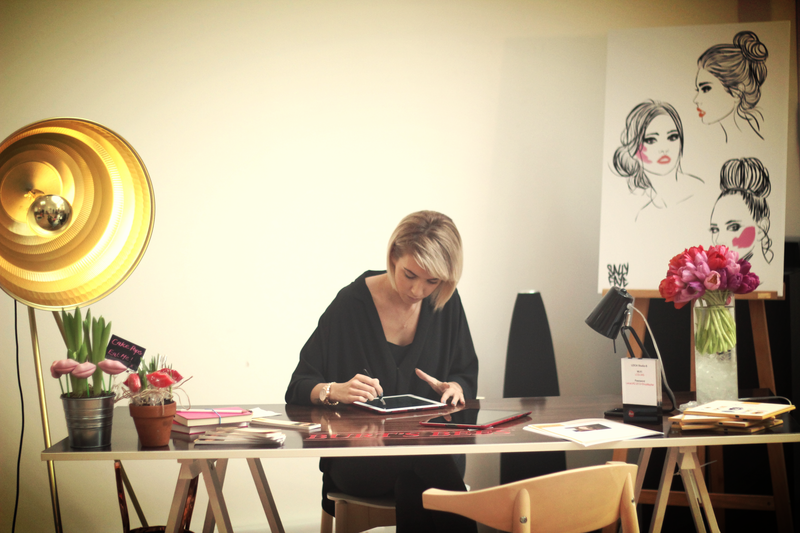 The gorgeous celebrity make-up artist Katey Denno talked me through the new range. She is so passionate about ‘green’ beauty and said that there aren’t many strong natural cosmetics brands in the UK compared to the US. What made you want to become a make up artist? 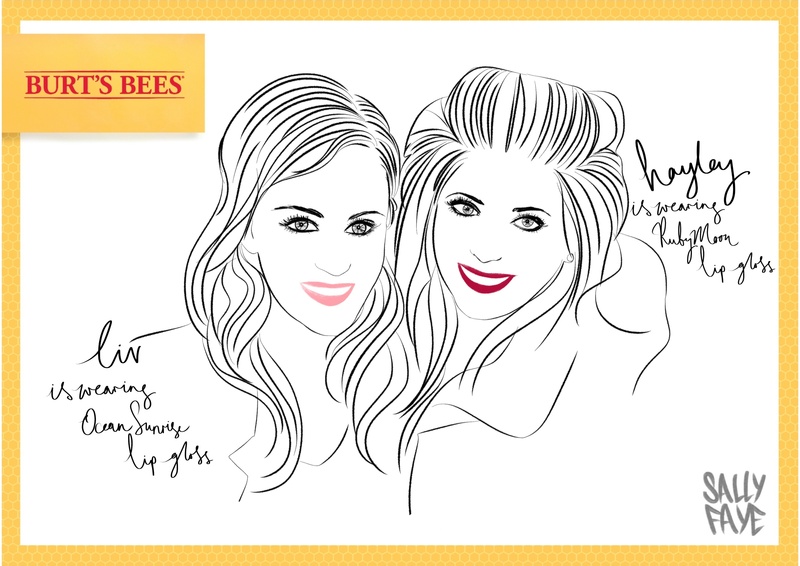 I love to help make others feel good, and makeup is confidence you can carry in your purse! What are your top 3 must have beauty products? 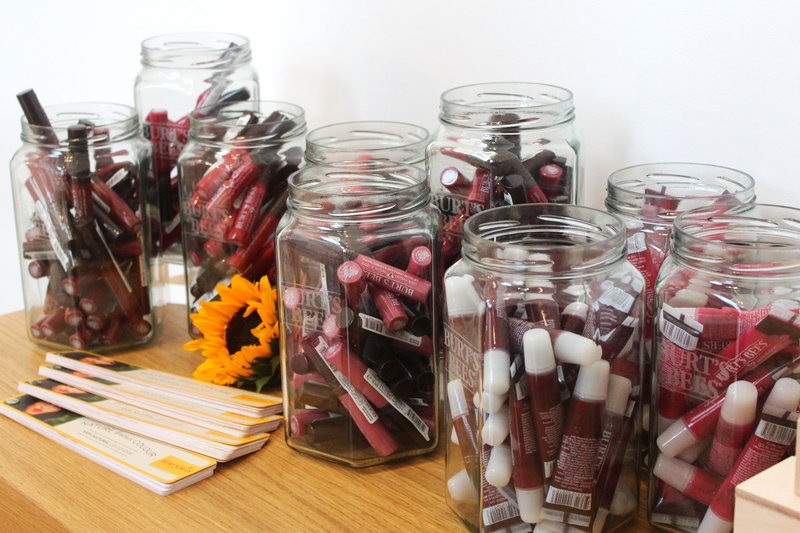 What advice would you offer to ensure bold lip colour lasts throughout the day? 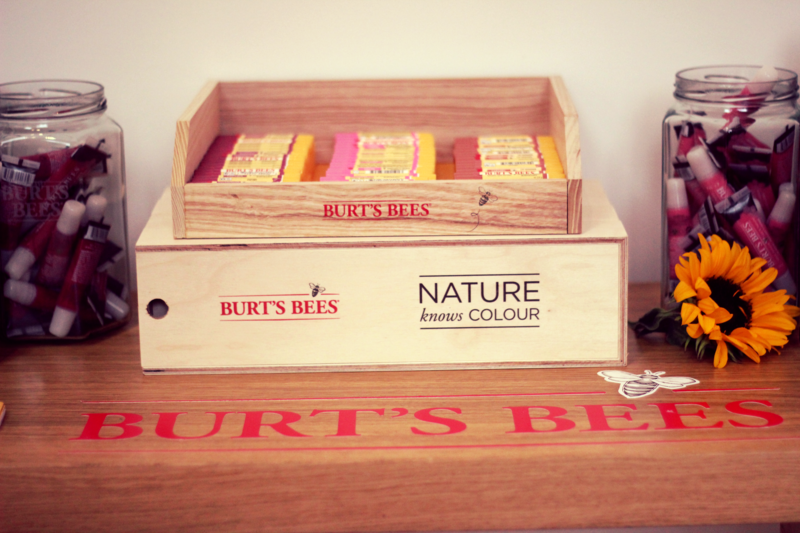 Which is your personal favourite Burt’s Bees product? The lip gloss shades are amazing, they have tons of bold pigment and the texture is beautiful – not goopy like so many other glosses! 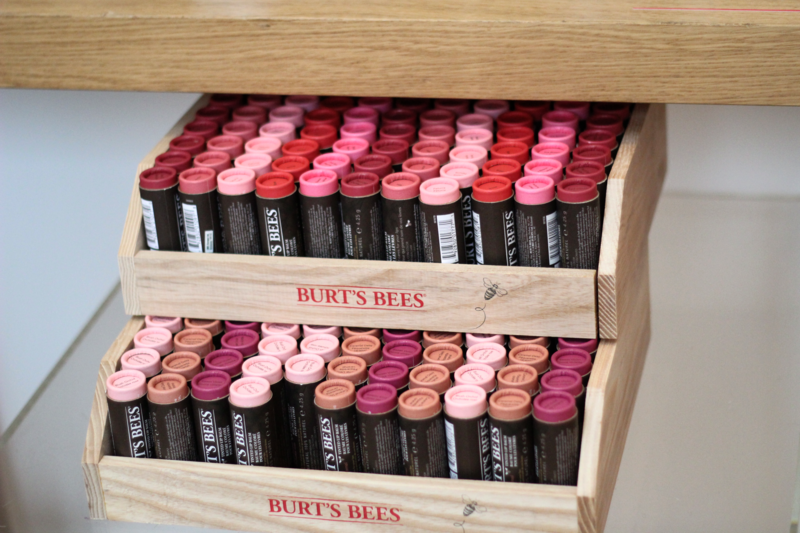 Tune in tomorrow to see my review of the Burt’s Bees Lip Colour range.